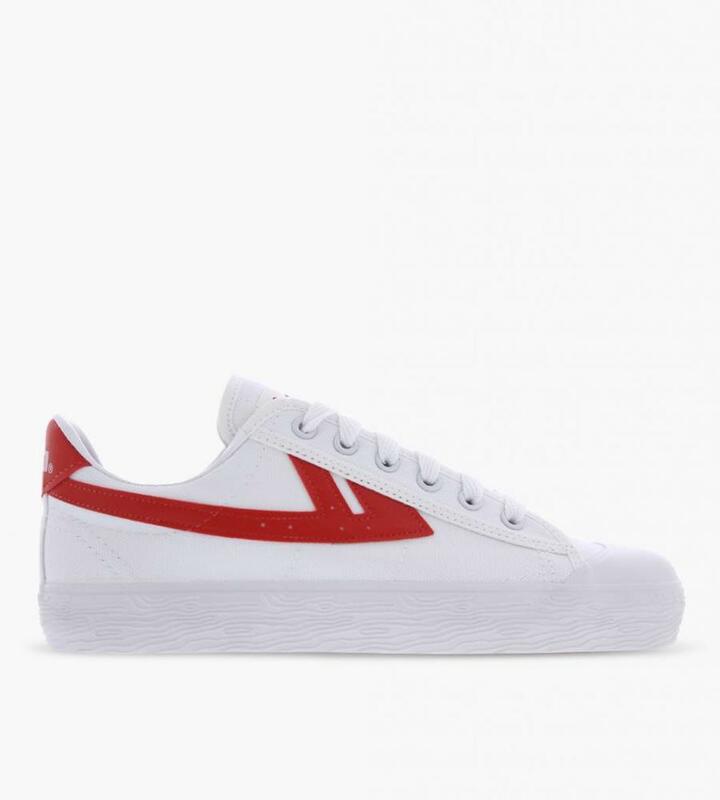 Warrior sneaker in Classic White Red. These shoes are half a size larger than usual. 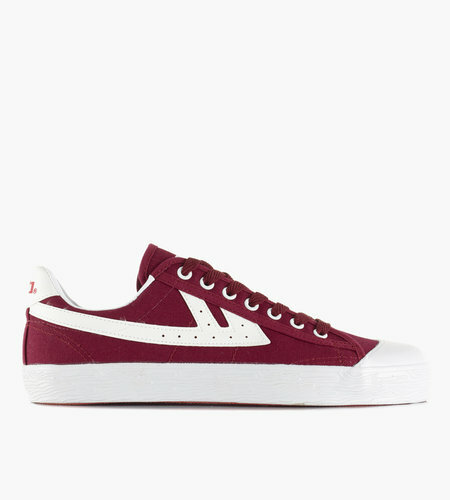 If in doubt between two sizes, we recommend purchasing a size smaller.